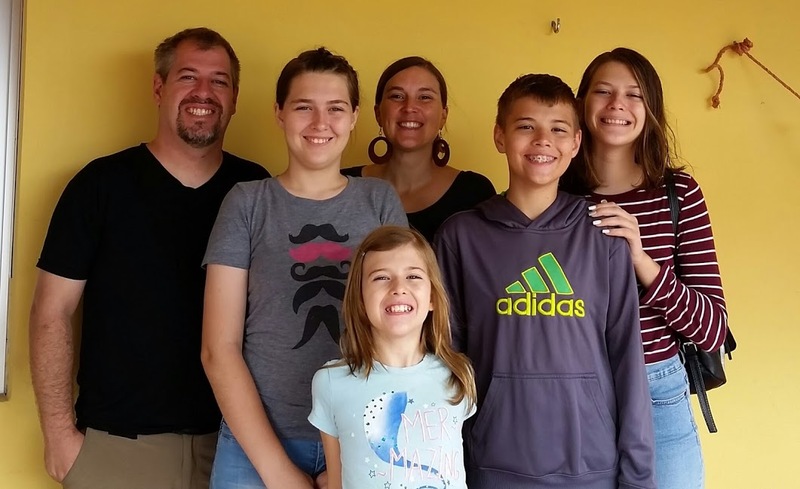 Ryan and Sarah Schmitz have served as Wesleyan missionaries to Nicaragua since 2012. Their work includes mentoring leaders, leading missions teams, education and school development, and helping with the development of churches and church plants. They live in Matagalpa Nicaragua with their three daughters and one son, Micah (11/2003), Eva (12/2004), Abel (2/2007) and Esme (1/2009). Ryan grew up in Ingleside, Ontario and met Sarah (Ohio) when they studied together at Indiana Wesleyan University.